Hello! I'm Lin. Some of my favorite things are dragons, fish, bugs, cats, Synthwave, Jojo's Bizarre Adventure, and Transformers. If you wanna talk to me about anything feel free to! Any dragon on the third page of my other tab is up for grabs! I will hold the dragon you want to buy for up to a week; just let me know. I can take some rarer items as payment and I can also take whatever combo of gems/treasure works for you, at a 1:900 rate. ☆I love scrying and dressing dragons. If you need any help I'd be glad to! ☆I am 4 hours ahead of fr time. I work 9AM-1PM on Mon Tue Thu Fri; I will be mostly inactive during this time. User Zenikat is my brother we sometimes share the same IP address! -Any familiar I don't have! Hey I will do art for genes. Like a headshot for a gem gene, and a sketch for a treasure gene? I guess? Idk. The harassment continues, I'm doing a personal quest (you've been pinged) if you have the time to check it out. Thank u for telling me!! 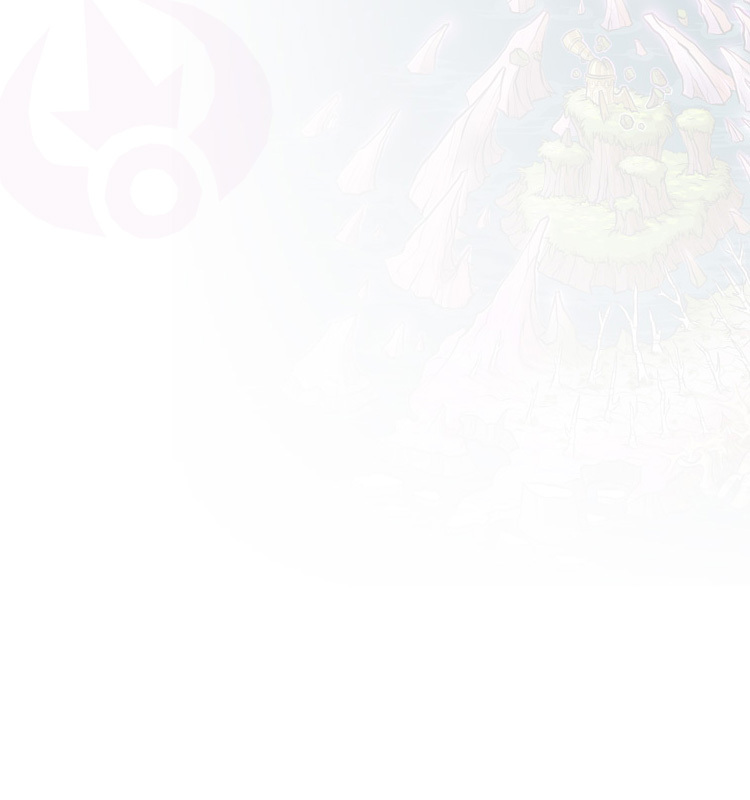 That's so cool I've never had a dragon on the front page before! No problem at all. Oh sweet! Your lore is freaking amazing! I love it! thank you for making indigo look good!